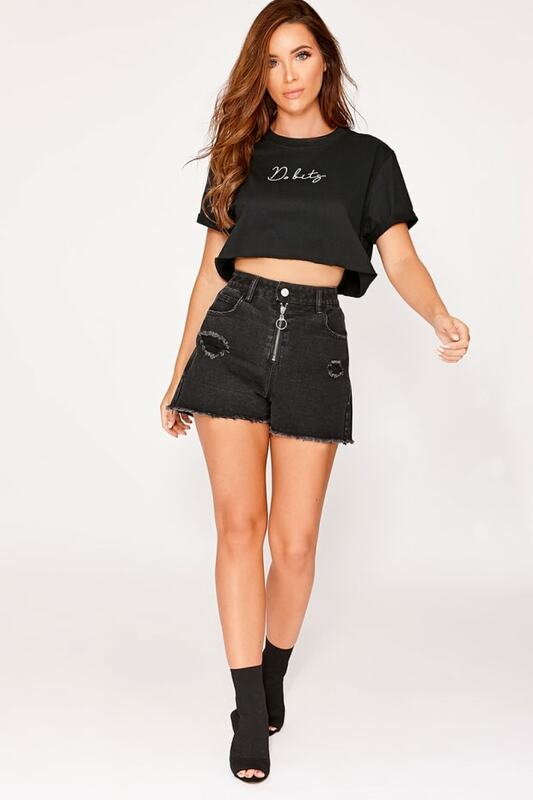 Girl this black cropped tee is an absolute essential this summer! 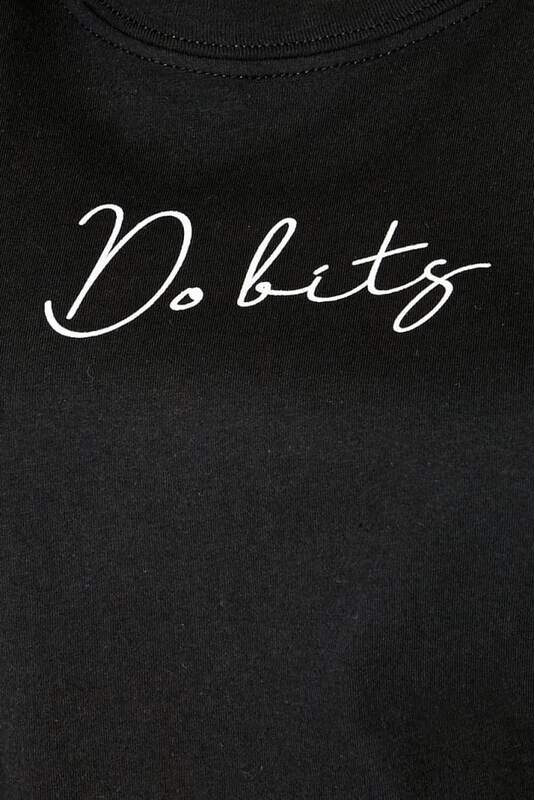 Featuring a love island inspired 'do bits' slogan and soft jersey fabric, this is a styling staple! 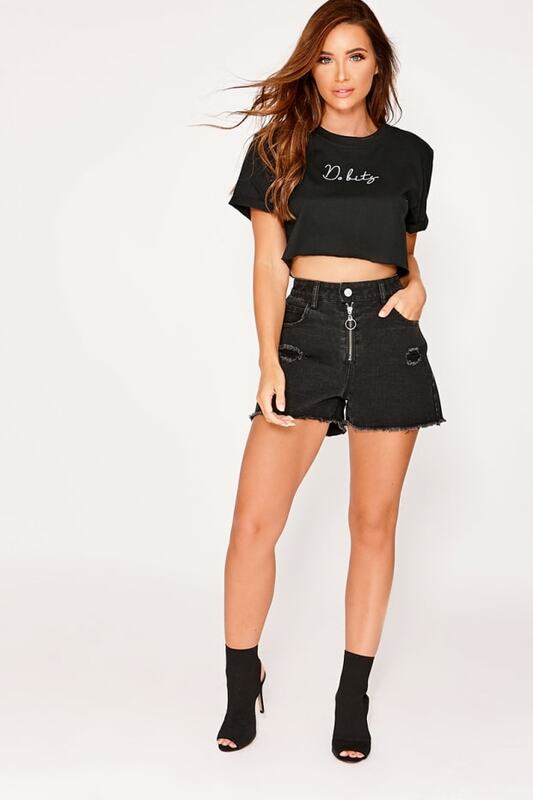 Go for denim shorts and boots for ultimate daytime vibes.